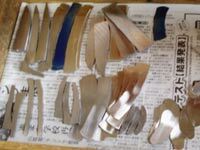 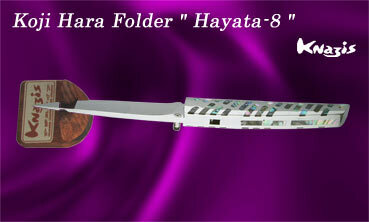 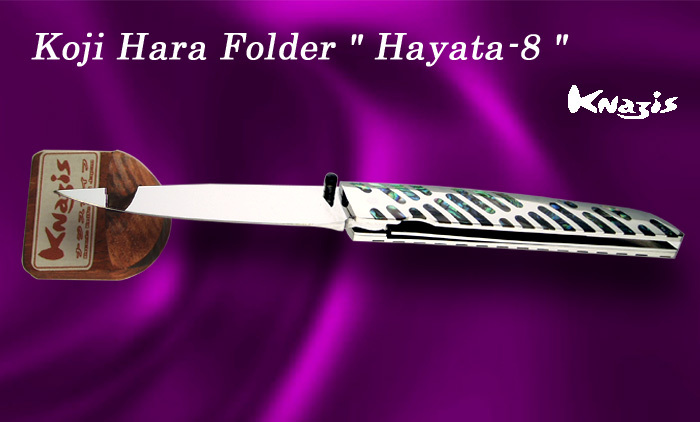 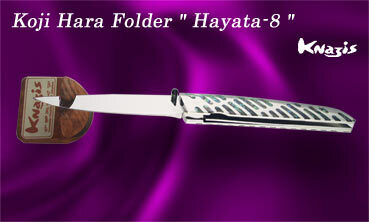 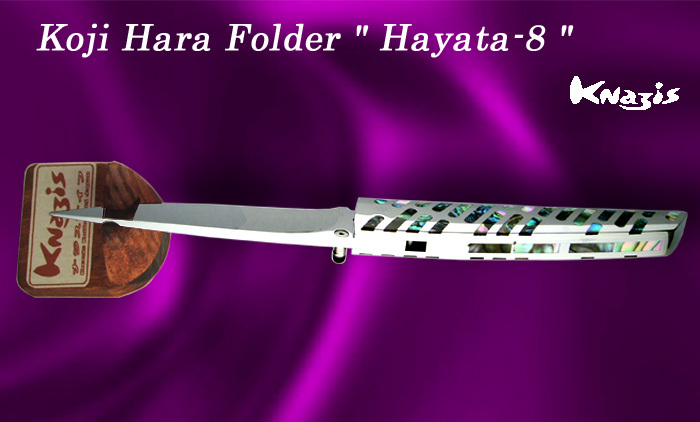 Hara makes every knife by hand and does not use press machine. 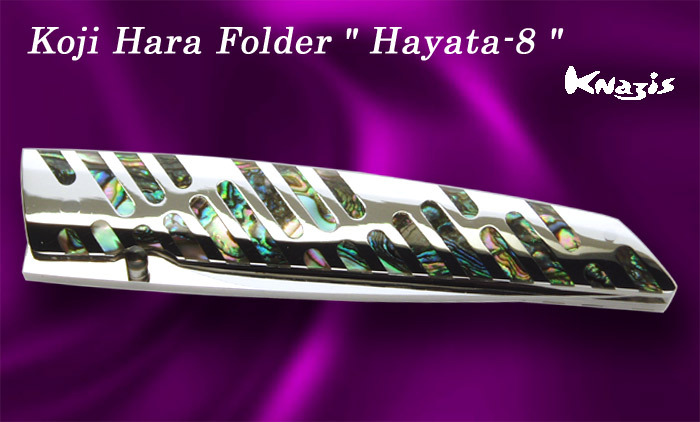 The new powder metallurgic steel material Cowry Y steel cannot be shaped by pressing process and requires a skilled hand. 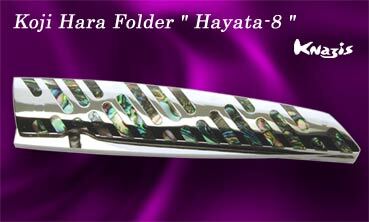 Every hand made knife is a unique product. 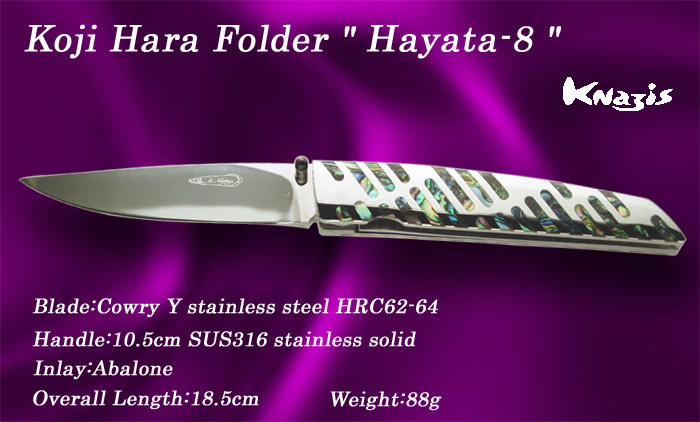 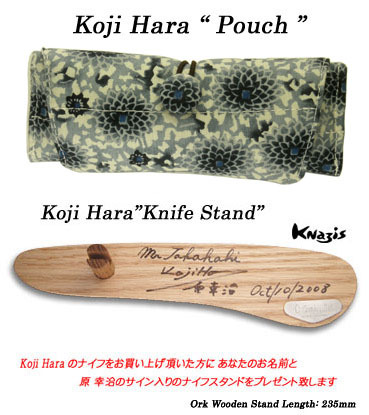 For this reason, if you request a similar knife to one that has already been sold to a customer Knazis Knife will ask for your patience to expertly produce a similar product.